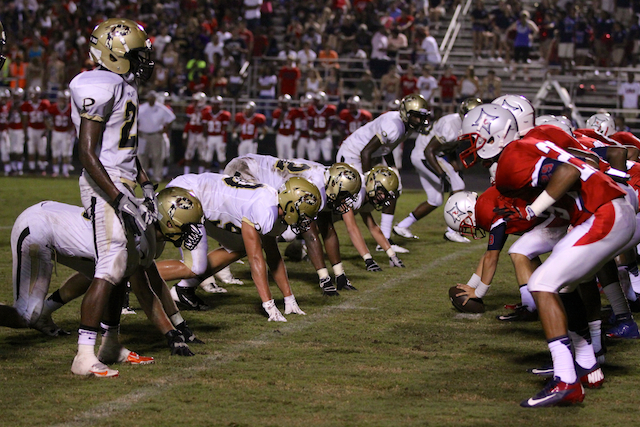 ALL BCP TEAMS are production based teams from the current season. These players have been chosen out of 92 football teams in Hillsborough, Pasco, Pinellas, and Polk County. 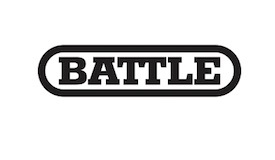 We take a look at the stats players produce, taking into account competition level to create The All BCP Teams. Those teams are released annually on Christmas Eve. 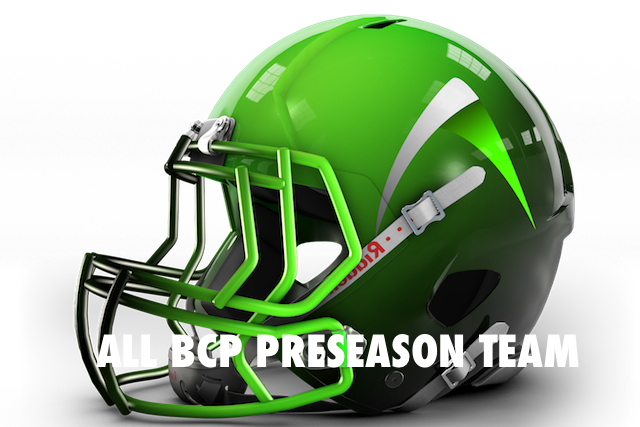 The Preseason Teams are players who we think will produce numbers convincing enough to be considered for the Christmas Eve All BCP Teams. This is not a college prospect list or ranking, 90% is purely production. So, take a look at who we believe will stand above the rest this season. CLICK HERE.